Not really. 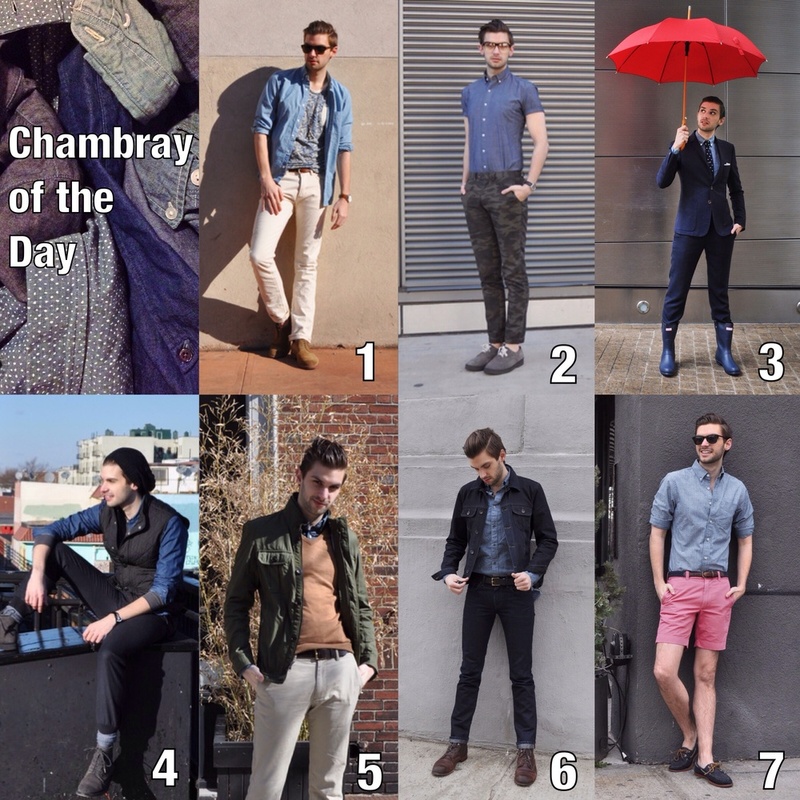 You know I can't get enough chambray. But I hope this past week has helped persuade you of the fabric's versatility. Dress it up, dress it down, buttoned, unbuttoned... wear it however you like. It will never do you wrong. Comment below with your favorite outfit from the week! My personal favorite was #3.